We list our best books on meditation. This Article covers the best books on meditation with a short introduction. Meditation keeps you calm, engaged, and confident. Actually, meditation has many benefits and no downsides. There is no excuse for refusing to meditate. Time is not an excuse because you can meditate anywhere, while doing anything–you can meditate while washing the dishes as we will see in an example below. The best way to learn how to meditate–other than consistent practice–is to take a course from a meditation expert who is not a guru. Gurus live on Instagram and take thirty photos of themselves for every five minutes of meditation, usually taking place in natural areas found on Trip Advisor. The same natural areas where every guru gets their photo taken with a motivational quote that has nothing to do with the context of the image. People are so desperate for a selfie in a popular spot, they’ll queue up in lines over two hours long for a photo of themselves that everyone else has to impress strangers & people they don’t like online. You can spot a guru; someone who spends more time on their advertising than their study, hasn’t produced any long form content, is a young white girl under the age of thirty, or a Youtuber in their parents bedroom. Gurus give you advice you can’t use. You can’t align your chakras. It isn’t real. You can read meditation books from experts. Then meditate. Taking a meditation course in person from a reputable teacher is nigh-impossible. Finding an online course for meditation online is difficult, too. The best meditation teachers are near-impossible to access. There are many excellent books on meditation. Many meditation books have a Buddhist theme. Buddhism focuses on meditation and the near anabolic steroid level performance enhancement meditation offers the mind, a brain capable of being modded like a gaming computer. Below are some good books on meditation. 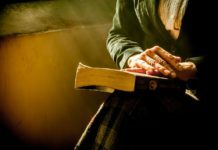 Some of the books are from a Buddhist theme and others are more technical, straightforward, for the reader who finds ‘woo woo’ themes as tolerable as being gagged with a rag soaked in gasoline. The format is not in any order. Each entry is a book read personally, or a book with exceptional reviews checked by us. Each meditation book has links to the audiobook, regular book and kindle version. The links listed are affiliate links which means if you purchase a book, we get a tiny, less than 10% credit for your purchase we use to directly improve Andreian and make more content for you. You can support us and support yourself at the same time by purchasing two or so meditation books and incorporating meditation into your life. Or, support us for free and pick up two meditation books below for free with our audible sponsor. Dan Harris, the author of meditation for fidgety skeptics, is a news anchor for ABC who experienced a destructive panic attack on air, in part due to his undisciplined and reckless lifestyle. Harris used to be involved in heavy partying, including the use of cocaine and other drugs. People who can handle the spotlight are thrill-seekers who find normal, risk-less life as appealing as the shallow soup that collects at the bottom of trash cans. Being a news anchor is high pressure, high reward, and includes a spotlight that exposes you to the angry, emotional, and judgmental many. Stressful. Notice Harris’ breathing in the segment when he begins panicking. Can you hear the quick, shallow breathes that seem to constrict his chest and his throat? Shallow breathing creates anxiety and panic. Or, anxiety and panic could create shallow breathing. It is clear shallow breathing is a predecessor to negative emotions as opposed to deep, strong, belly breaths that naturally calm us like vegan Xanax. 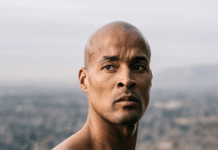 After Harris’ panic attack, he began exploring if meditation could keep his panic attacks under control or, at the minimum, give him some relief from uncontrollable attacks that could kill his career. His meditation journey was a successful. Years later, Harris is a meditation expert, after around a decade of meditation experience. Meditation for Fidgety Skeptics is the second book Harris wrote on meditation. His first book is next on our list. 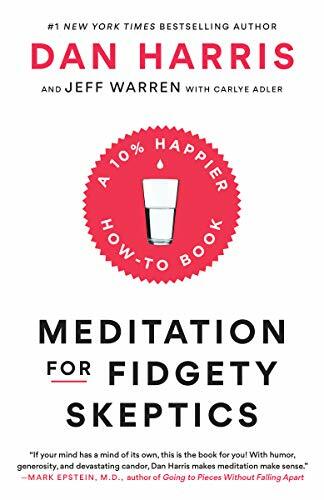 Meditation for Fidgety skeptics is a book about meditation. No surprises. Deeper, the subject manner revolves around teaching meditation throughout the United States with Dan Harris and his merry companions of meditation disciples crammed into a bus, while also promoting their paid application for guided meditation called 10% happier. Meditation for Fidgety Skeptics has good content, most of which comes from Harris’ meditation teacher, a new-age hippie type named Jeff. We like the audiobook version because Harris narrates it and as you could imagine, his news anchor voice demonstrates mastery over the spoken word. 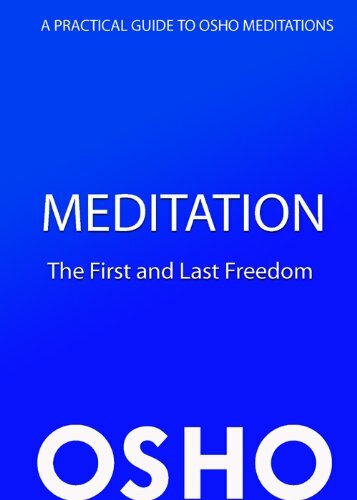 The first meditation book created by new meditation teacher, Dan Harris. 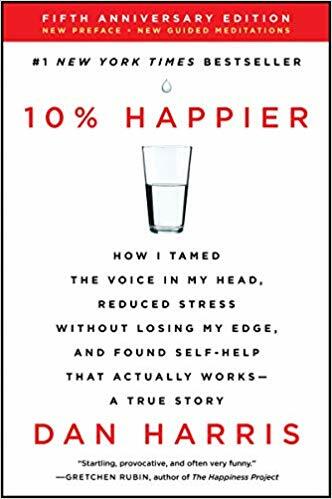 10% Happier is a gem of a meditation book because the claims Harris states are completely reasonable and without guru-speak, like aligning all of your chakras and praying to the moon for a cure to your irritable bowel syndrome. Harris makes a realistic claim: meditation can make you 10% happier with a consistent meditation practice. Consistent practice is key for the effects of meditation to sow, like anything else, consistency is always key. Meditation is hard because, at least in America, culture transformed us into an always-connected, notification meteor shower that makes focusing on one thing about as hard as driving while drunk, high, and dead. The best step you can take to securing your meditation practice is to establish a routine with fixed times for practicing meditation and categories of found time for meditation that, for most, is filled with comparing quality of life against strangers on instagram or family on Facebook. Fixed meditation time are times you designate to meditate that do not change. It can be hard to develop a consistent meditation practice because opportunity to meditate appears to be so abundant, the value of meditation is diminished. Also, corporations, social media platforms, and low-grade video games like Candy Crush are fighting to control your attention. Fighting you, to own your mind instead of you owning your own thoughts. Morning & night meditations are two times that work for many high-achievers including Tim Ferriss. Try meditating when you first wake up. Then drink an entire water bottle of fresh, filtered water. Upon rising, you are dehydrated even if you are not thirsty. Meditate, drink, then brush your teeth and review your goals. Meditating at night is especially useful for those who struggle to count sheep at night. A good cocktail for following asleep quickly is a page of journaling and a ten-minute meditation. Give yourself permission to think about all of your issues tomorrow. People use their phones when they have found time. Meditation is a much better use of found time. Or, reading a meditation book on your phone using the Kindle app. You can pick up later on your Kindle for a nicer reading experience. 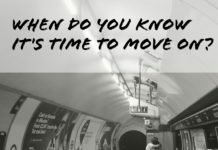 Found time is time that forces you into a particular low-value situation that you cannot avoid. Found time is anytime you need to wait on something to happen before you do something in response. In found time, most people play on their phones. You on the other hand, will use found time to meditate. 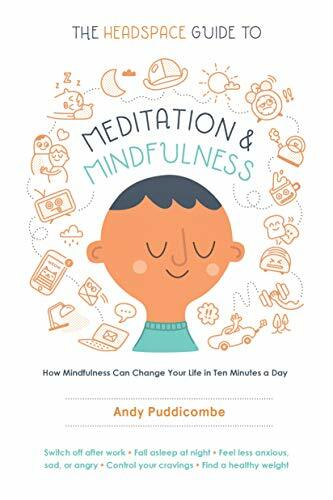 The Headspace guide to meditation & Mindfulness is written by Andy Puddicombe, an Englishman who trained as a Buddhist Monk and has over ten years of meditation experience. If you know anything about meditation, you have heard the name “Headspace”. Puddicombe created the most known guided meditation app, Headspace. Headspace is a good application for guided meditation. If that is what you’re into. We aren’t sold on needing a guide through an app for meditation; although most of the books in this list including Dan Harris’ books have an accompanying app with a monthly subscription. A meditation coach is good for in-person courses that aren’t led by gurus with smelly hair tied into accidental Gordian knots. You don’t need a voice to instruct you on how to meditate. You should listen to your own voice and your own thoughts then practice quieting them like holding yourself as a baby, slowly rocking yourself back and forth, putting your emotions at ease. The Headspace app does have free content but you’ll need a subscription to unlock the full experience. The Headspace Guide to Meditation & Mindfulness explains why you should meditate and the benefits of doing so. However, one could argue the purpose of the book is to encourage subscriptions to the Headspace app, which you don’t need. All you need to meditate is commitment. John Yates is a former professor who taught neuroscience. He later transitioned into a meditation instructor. He changed his name to Culadasa after a spiritual rebirth, which, borders on the guru-nonsense we are trying to avoid in this list. The Mind Illuminated, though, isn’t so much a guru trying to sell a fake program or align your chakras, but a man who genuinely believes in meditation and needs to share it with others. 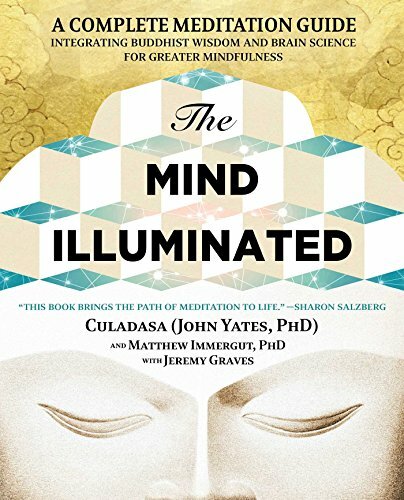 This book surprisingly lacks references to the neurological impacts of meditation that you could expect from a former neuroscience professor. It seems that Culadasa has given up his former identity and embraced meditation completely, which makes sense considering he was ordained as an Upasaka back in 1976. The Daily Stoic is not a book on meditation. 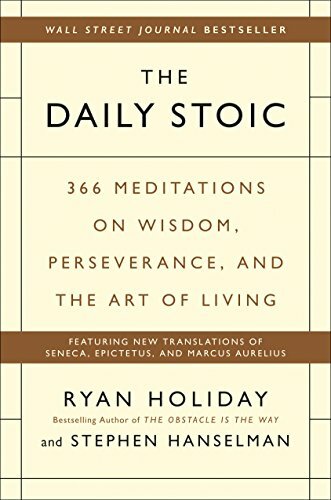 The Daily Stoic is a book containing the wisdom of Stoicism and is meant for reading one page a day. Stoicism and Buddhism have parallels. The Stoic philosophy demands being in the moment and making the best use of your life with what you have. Like Buddhism, Stoicism wants you to be in the here and now because there is no other place. The Daily Stoic is a good read for meditation because the format helps create a meditation routine. A routine is the only way to extract all of the health benefits from meditation like fresh squeezed orange juice. With that said, Ryan Holiday has sanitized Stoicism and made it trendy for tech nerds and other fakes to identify as a Stoic, even though identifying as something goes against the premise of Stoicism, no different than someone telling you they aren’t religious, they are spiritual. Equally as strange, is The Daily Stoic store, where Holiday sells Stoic coins that cost between $25 and $100 and serve no purpose other than to virtue-signal a belief in Stoicism. 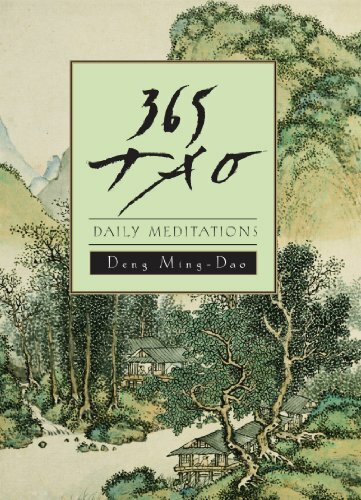 365 Tao is another daily meditation book and its subject matter is about Taoism, a Chinese philosophy. Taoism is similar to the Bushido philosophy that Musashi followed, without the brutal one-on-one duels and military strategy. The concept of the way exists in Taoism and Bushido. 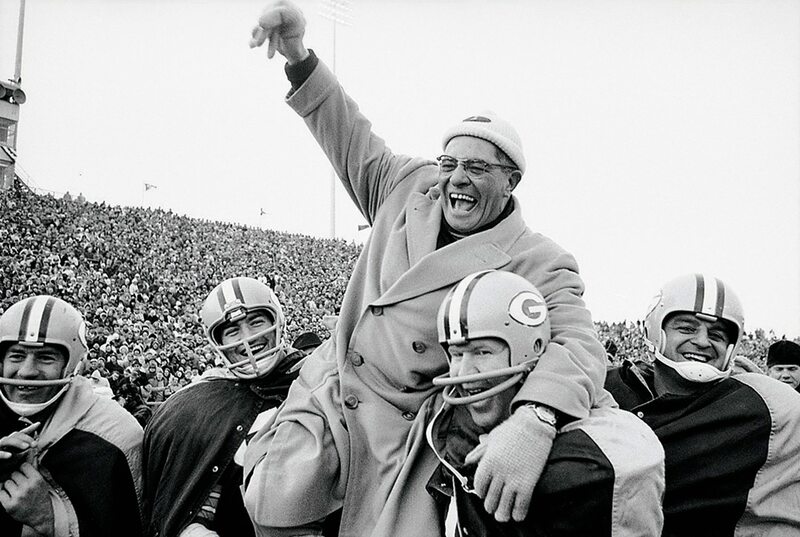 The way, is the way you live a fulfilling life–finding a purpose and seeking to master it until you die. Mastery doesn’t exist. You can always get better. The way is dedicating your life to an art without end. Swordsmanship, baking, writing, basketball, anything can be your way; as long as it is true. 365 Tao should not be read alongside another daily meditations book. Daily books are read one page at a time and the contents you read need to be acted out. A book is entertainment until given a tangible benefit. Self-help doesn’t help if you read content that gives emotional dog-food instead of steps to improve in some dimension. Act on what you read. Osho is a controversial figure. For good reason. Once a peaceful meditation teacher, he became infamous for starting a cult in a small Oregon town called Antelope, where he and his witch conned “spiritual” people into working together on a commune while Osho fucked wives and drove each of his ten Rolls Royces’ through parades of brainwashed westerners. Osho is a brilliant meditation teacher and an example of what can happen if you believe your own hype. Osho thought he was a God. His people and his witch convinced him so. Meditation will help you stay grounded in reality to avoid such delusions as spiritual communes like the one Osho created. Osho also has the title of orchestrating the first biological attack in the United States when he poisoned residents of the small town of Antelope. Osho didn’t directly poison innocent people, his witch did. Power corrupts those with the best intentions. It’s unfortunate Osho’s legacy will always be tarnished by his status as a cult leader because his meditation books offer a radically different approach to meditation, using dance & movement to meditate as opposed to traditional seated meditation. There is no right way to meditate. Some meditations work better than others. You need to try multiple kinds of meditation including guided meditations because they could work for you. If Guru, spiritual-speak is as unpleasant to you as taking meditation advice from Tumblr teens, this book isn’t for you. Another Osho book that, at its core offers good insights, is full of spiritual talk that the utilitarian man despises. However, the contents of The Book of Secrets is quite good, although a dense and difficult read. 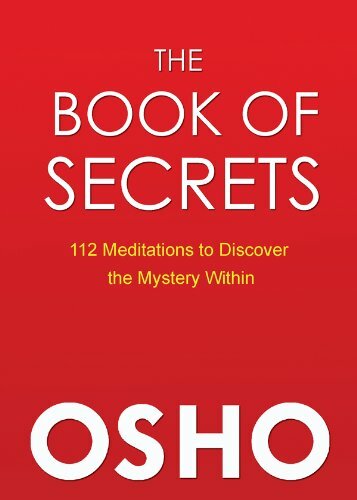 The meditations contained within The Book of Secrets are more advanced. Unless you’re ready to drink Kombucha while making compost, this book may not be for you. 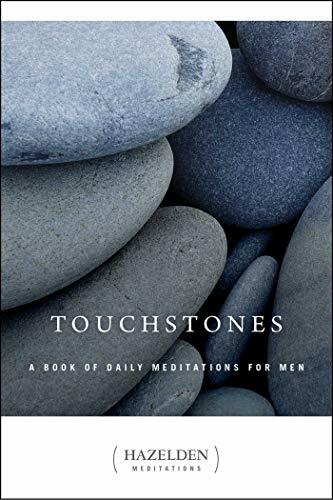 Touchstones is another daily meditations book. This book is written for men. Touchstones is a book about helping damaged men control their emotions, find sobriety and have a better experience with themselves. Each daily meditation begins with a quote then expands on the wisdom of the quote, leaving something to ponder for the rest of the day. If your mental health is in check and your vices are stabled, you won’t need to read this book, but it won’t hurt if you do. Touchstones listed a few of their daily meditations on their store page. We listed one below for a taste of what’s inside. When you can’t stand criticism you learn to be a perfectionist. It’s human to make mistakes and to feel incomplete. Perhaps if we were all smooth plastic printouts we could expect perfection of ourselves. Each man is actually a process. We are not things, but events–happenings, and the events are still unfolding. These are our creative spiritual adventures. We have somehow learned that openness to criticism is dangerous. Perhaps we thought someone would not like us if we were wrong, or that we would get hurt or belittled. When we live with a relationship to our Higher Power, we can stand up for ourselves. A man has a right to make some mistakes! We grow more if we allow ourselves the leeway of simply being in process. I will not ask to have the power of perfection. I will only ask that I not be alone in the process of living my life. Few people know that the Dalai Lama, is not actually named Dalai Lama. Dalai Lama is a title given to the current spiritual leader of Tibetian Buddhism. Tenzin Gyatso is the 14th Dalai Lama and the first, we assume, who uses his status for sales. Not a bad thing, but something to keep in mind regardless. There is no such thing as a pure guru as we’ve seen with Osho, for example. Power and money don’t change you, they simple make you more of what you already are. 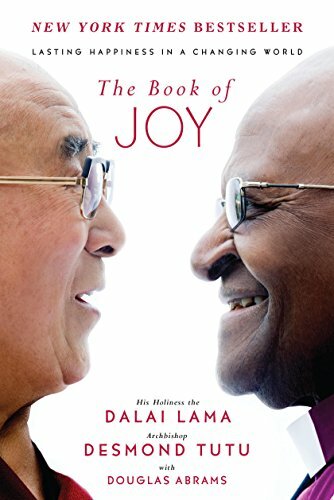 The book of Joy is about the Dalai Lama and Archbishop Tutu and their week they spent together in India, where the Dalai Lama lives. A fascinating look at two opposite religions and men at the highest position within their respective religions. How each man sees the world is remarkably similar. Tara Brach is the unofficial, official Godmother of western meditation. She is one of, if not the most known female meditation specialist in the west. 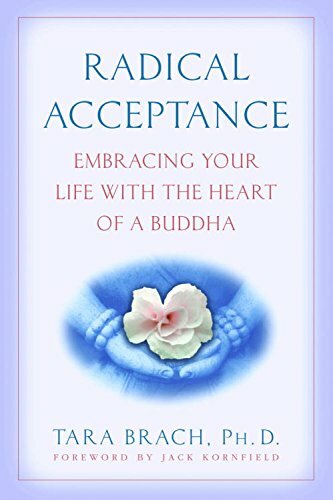 Radical Acceptance is her most popular book. For good reason. The main idea of Radical Acceptance is nothing is wrong with you. And she’s right. However, that doesn’t mean you get the luxury of indulging all of your vices like a drug dealer who gets high on his own supply. Biggie. You need self love to believe in yourself and to have confidence. It is self love that gives you courage to follow the way to becoming the greatest version of yourself. Brach is a wonderful meditation teacher who shows exemplary dedication to meditation. Thich Nhat Hanh is a Vietnamese Buddhist Monk who spends most of his time in in the Plum Village monastery in France. Hanh created the Plum Village style of meditation that mindfulness represents. Hanh recommends practicing meditation while you’re washing dishes or waiting in line. He recommends you practice meditating with everything you are doing. The menial tasks you’re required to do are perfect times to meditate. Found time. Menial tasks are when your mind runs the most. It’s in this moment when a chance to tame your mind appears like a wild monster you throw a ball at to capture. Thinking the only place to meditate is on a special meditation cushion, sitting on the ground cross-legged, is wrong. So wrong. Meditation is beautiful because you can meditate anywhere, doing anything; even while doing the dishes. 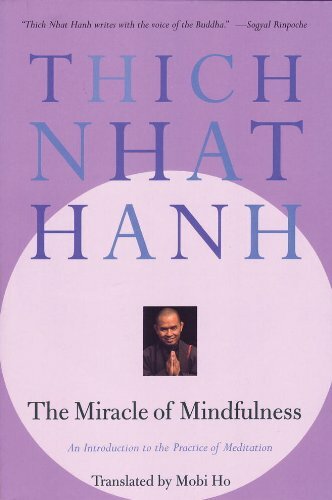 In Hanh’s book he teaches us, meditation is a way of living as much as it is a daily practice, a way to follow, focusing on your breath until you take your last breath. Meditation is forever. There is no way to quantify how a book can be the best book on meditation. Asking what book is the best on meditation is like asking what is the best TV show about food. 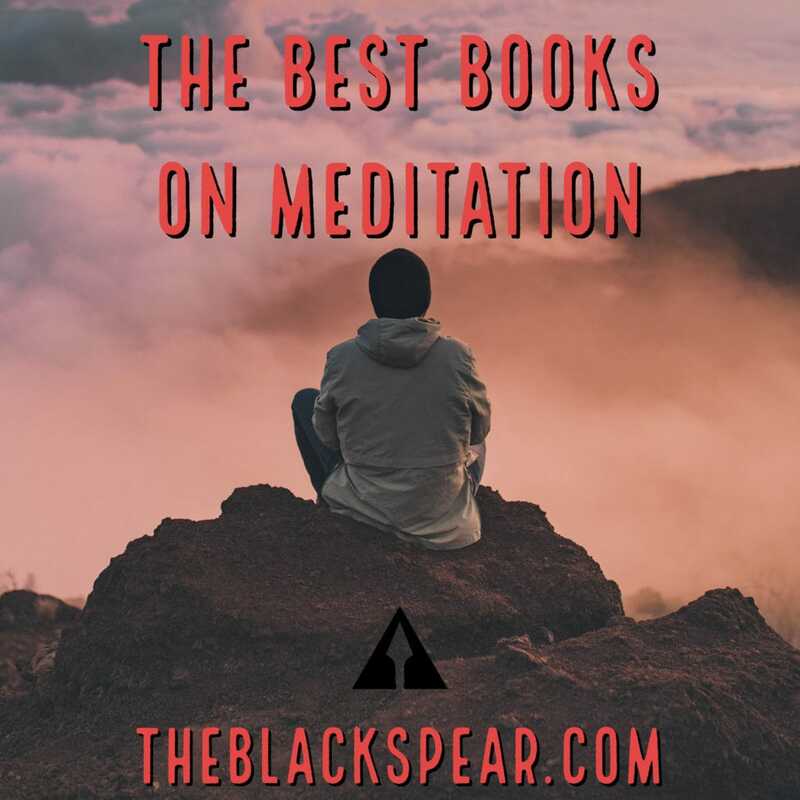 The books listed in this post are ones that we’ve read or books that are well-known in the meditation sphere. Similar to how Google works with links, books that receive frequent references are usually high quality. Books written by long-time meditation practitioners are mostly valuable. What books should be added to this list? Why? Let us know in the comments below and we’ll consider adding them. Don’t forget to claim your two free audiobooks and get free books from this list. If you liked this post, please share it on Facebook or Twitter.